The walk along the Croisette at Cannes Lions is always a slow one, regardless of how fast your feet move and how many New York elbows you nudge. Delegates are bobbing and weaving and everywhere you look a logo or brand message begs your attention. I became submerged in advertising land upon arrival, but the “amusement park feel” really hit home when I found myself looking up, way up. Emblazoned in bling with a white ghost at its center, standing a few stories high, was a gigantic Ferris wheel — planted right in front of the Palais. Snap became the Lions’ No. 1 selfie checklist item by delivering an immersive brand experience that everyone was talking about. 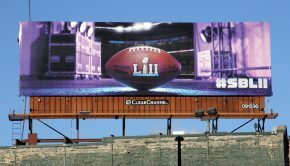 At Clear Channel we often refer to outdoor advertising as a “can’t miss and un-skippable” medium that can uniquely bring a brand to life in the physical world. At this year’s Lions, Snap took that notion and put a flag in it. There was a genuine excitement about OOH at the festival, particularly because our industry is successfully leveraging mobile data to unlock the power of creativity and location. 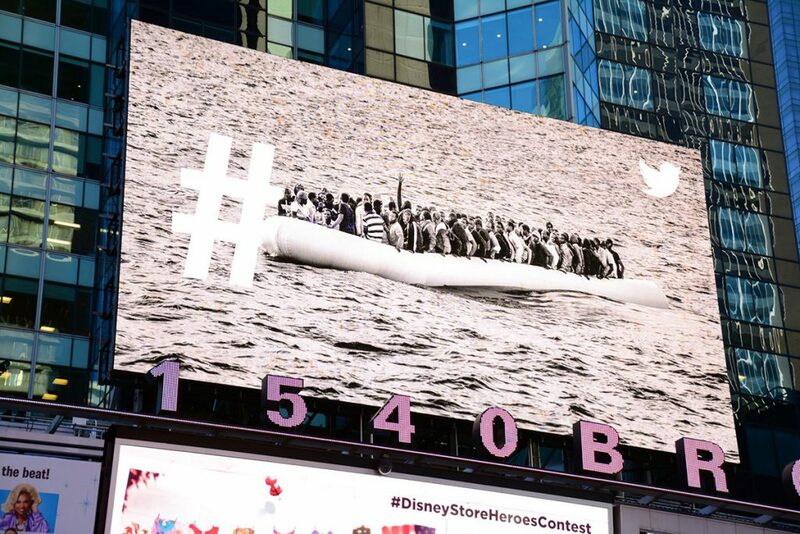 As the original location-based advertising medium, and with the strength and impact of outdoor’s unparalleled creative canvas, data insights are helping outdoor advertisers deliver creative storytelling to targeted consumers at scale, with a renewed focus on telling these brand stories along the customer journey. As sponsors of the Outdoor Lions for the 8th consecutive year we couldn’t have been happier to see Twitter’s Grand Prix win. (The Prince creative pictured at top is part of the collection of images that brought Twitter this honor.) 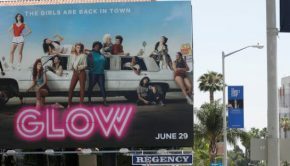 It’s an indication of how mobile-first companies are using the creative power, targeting ability and the impact of OOH to build their brands and drive mobile/digital behavior. Twitter is not alone in their strategy. The out-of-home medium is being leveraged by the biggest mobile and tech companies in the world, including Snap, Facebook, Spotify, Google, Amazon and Netflix. OOH is proven to not only build brands, but to enhance digital/mobile performance. As seen in Cannes and every day on billboards around the globe, outdoor advertising is a powerful complement to digital and mobile ads. 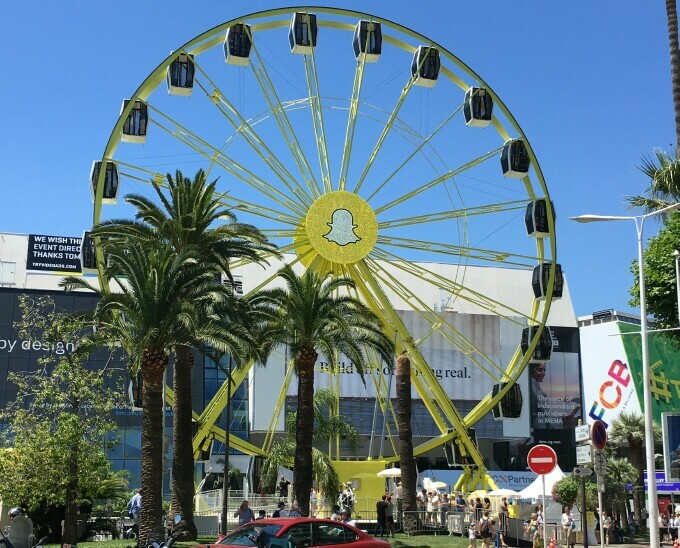 This year, Cannes Lions truly brought the art and science of advertising to life. The buzz is no longer about the ad tech takeover, but more about the establishment of ad tech as an integral part of the multi-media/multi-channel strategy. I heard this right in the Clear Channel Outdoor Playground, at our thought leadership sessions held during the week. 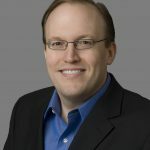 In a panel discussion about how data is impacting OOH, Andy Stevens, our Senior Vice President of Research and Insights, simply stated, “technology allows us to be more creative,” and I couldn’t agree more. Of course, with the focus on ad tech and data comes ongoing concerns about transparency and accountability in digital media. Senior marketers from around the globe spoke to the promise of digital and what advertisers must demand in order to ensure its long-term viability. Rejecting the notion that new technological solutions are not subject to the same standards that advertisers have always expected from their agencies and media partners, Procter & Gamble’s Chief Brand Officer, Marc Pritchard, said, “The mindset that because it’s new tech it doesn’t have to adhere to standards is a head fake.” He challenged attendees that innovation and accurate measurement standards are “not mutually exclusive.” Exciting times for OOH, with no issues of fraud or viewability and its ability to bring brands’ creative vision to life. Another frequent topic throughout the week was brand safety concerns. 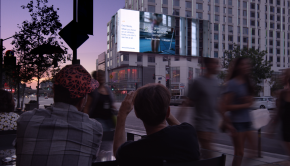 Unlike other mediums, OOH is a controllable, safe, viewable environment, where the “content” is the ad and the “context” is the location and audiences reached. 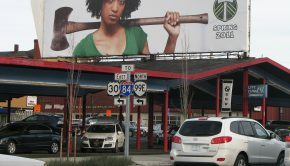 Buyers know exactly where their ad is going to go and, with solutions like our Clear Channel Outdoor RADAR attribution and planning tools, we’re able to deliver targeted, brand-safe content — with scale and efficiency. These tools go well beyond safety considerations. OOH is now able to provide detailed information about what actions people exposed to our ads took as a result of exposure. In today’s mobile society, the oldest medium is now capable of providing the level of insight provided by the newest ones. As I look ahead to future Cannes festivals, I foresee the role of machine learning (AI) in further enhancing our understanding and the actions we take, driven by mobile insights. OOH’s embrace of mobile data and targeting, along with DOOH’s flexibility, will provide even more nimble, responsive, relevant messaging to be served to the right audience at the right time, in the right location — and during the right phases of the consumer journey. With everything I saw, heard and experienced this year, I’m convinced OOH is more meaningful and valuable than ever before. The future is bright, scalable and outdoor. Orginially posted to Media Village.